Spring is coming: The weather is getting warmer, birds are singing and flowers are beginning to bloom. And you know what that means — it's time to get started on spring cleaning. Start off simple and get your beauty stash in order with a few easy rules. 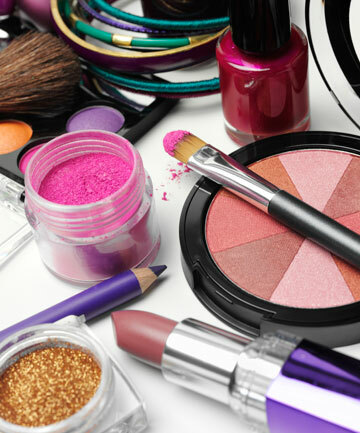 It's more about giving your beauty arsenal a second look, getting rid of things and keeping only what's necessary. Decluttering may seem overwhelming at first, but things will be easier with this simple two-step strategy for purging the clutter from your beauty collection.